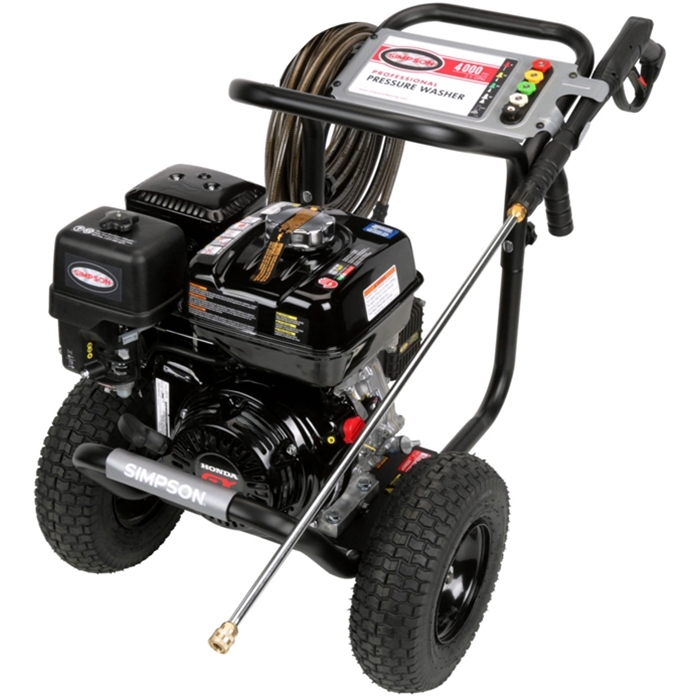 Simpson Brand Pressure Washers are built to order in the USA please allow 1-3 work days for processing plus transport time via Motor Freight from Decatur AR 72722. Simpsons Product warranty support is handled through Simpson's contracted service centers. You can reach them toll-free by calling 877-362-4271. You will be required to know your Model Number and Serial Number which can be found where the handle meets the platform base.